Famous Cleaning Services is one of Gauteng’s leading commercial and residential cleaning outfits with wealth of experience and diverse array of cleaning specialties. 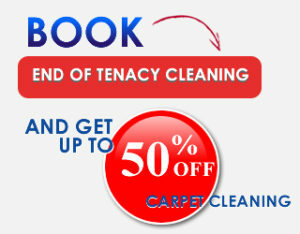 When you need quality cleaning of your Rugs, Carpets – loose/fitted, Upholstery – fabric/leather, Tile Cleaning, Grout Cleaning or Window Cleaning Services for your home or business, think of Famous Cleaning Service first. We offer a wide selection of cleaning services like once off (Spring) Cleaning, 24 Hour Water Damage Restoration, Striping and Sealing of Tiles. We offer free on site or telephone estimates for all your cleaning needs. 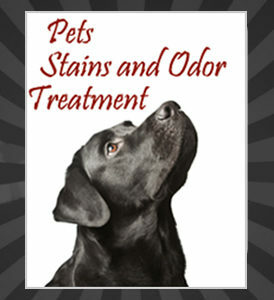 At Famous Cleaning Services, we pride ourselves on excellent customer service and high-quality products and services including pet odor removal and no hidden costs. Whether your carpet/ furnishings need a seasonal cleaning, or emergency services due to damage or stains, we can help you restore your carpets and furniture to their original condition. Contact us to learn more about how Famous Cleaners can bring their professional cleaning culture to bear on your corporate/domestic furnishings.